Mobile Apps are helping Museums to Enhance the Audience Engagement! Home/Blog/Mobile Apps are helping Museums to Enhance the Audience Engagement! Have you ever thought how your visitors can enjoy the tour at museums? Or how about taking selfies in the museums? The inbuilt selfie camera with the customized mobile app is taking the museums reach new heights. Your visitor can not only leverage benefits from mobile app but the selfie feature can help them take pictures within the app and share it directly on the walls of their social media accounts. This is an added advantage to the museums as they can simply promote their exhibitions. Isn’t it exciting? The solution has helped our clients in spreading the museum artifacts on Social Media as well as experiencing a rise in visitor experience- which means amplifying one visit into many! It is the most cost-effective way to reduce the amount of time spent on marketing. MuseumAnywhere has made the visit to the museum more exciting and fun for the audience. You must be wondering now how this will work for your museum? 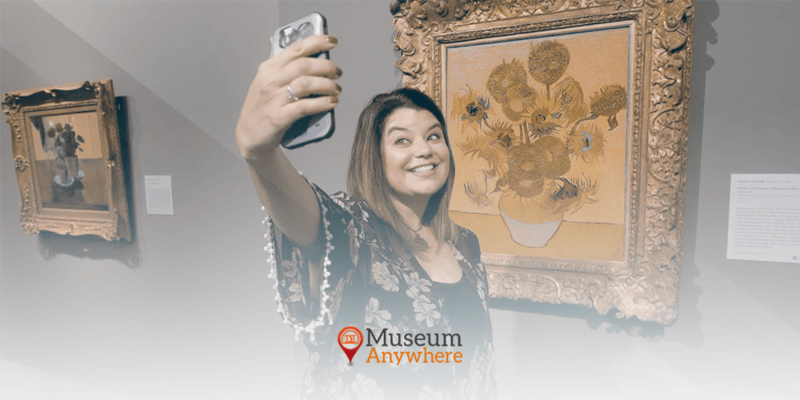 The time your visitor come into your museum, your mobile app makes it easy for them to click pictures along with art and paintings or taking selfie along with friends and family and then share their experience on Social Media accounts (Facebook, Twitter). This will help you to get noticed by their friends/followers and the traffic can be leveraged to increase sales or build awareness around an event or new exhibition. Say bye to the traditional way of marketing and let Social Media do the work for you! What other perks museums have with a customized app? We have discussed few features of a customized museum app that museums can leverage in benefits like never before. Well, this is one of the best features as it helps museums to enhance the visitor experience. In the sense iBeacon Technology can serve up most relevant content based on where the visitor is and which are the most visited areas. 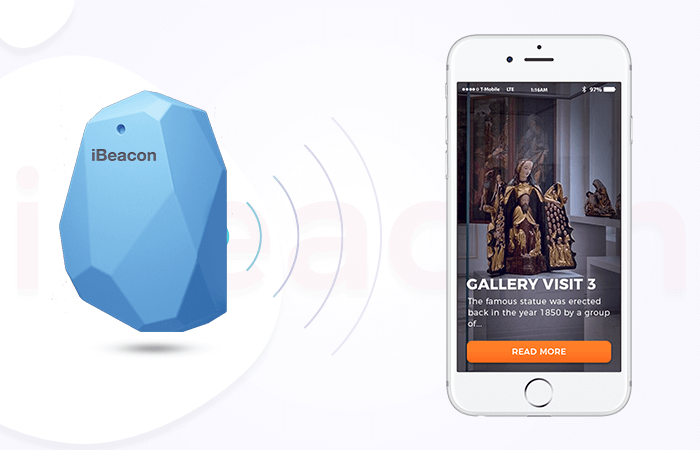 Visitors no more have to depend on the tour guides as beacons can help them experience a new way of self-guided tours with the help of museum app. What could be the most exciting way of engaging your audience that can match their level of interest? Keeping this in mind our mobile solution has gamification feature with interesting Trivia with a scratch-off feature to see the answers to any puzzle that they come across during their stay in the museum. By touching Puzzle icon below any exhibit turns it into Exhibit Picture Puzzles with the timer. Isn’t it cool? These were some of the features, there come a lot of added features like push-notification that can keep your users updated about the upcoming events and exhibitions in the museums or museum staff can send a customized message. Not just this, but Live Directions with Google Map Integration within Museum App your visitor can know “Where is My Car Parked?” to quickly get back to the vehicle. Previous Previous post: Challenges faced by museums and the solution to it! Next Next post: What are Museums for and how can they bring innovation in member engagement?